When it comes to customization of trucks, there is no shortage of the Chevrolet C10 trucks. 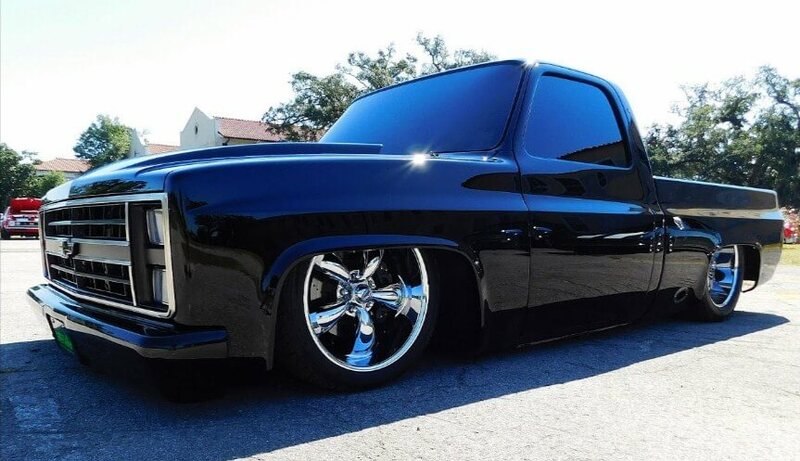 In the video below, we ride along with ScottieDTV to check out a 1985 C10 street truck put together by the Metal Brothers who did a very impressive custom job! The attention to detail is amazing, the body work is superb, and all blacked out riding low on huge Chrome wheels. The interior is fully custom and done in a very unique way, with LS3 V8 engine under the hood producing 475 horsepower. Jet kart, because regular karts are boooring! Ingredients in Coca Cola are good for removing rust from metal! This Zombie 222 showed the Tesla P85D who’s the boss!! !